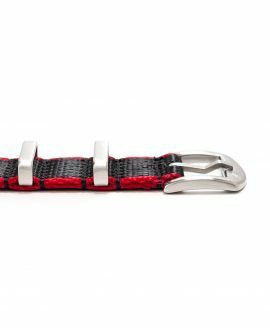 WatchBandit has set out to create our own stylish, durable watch straps that are suitable for wear with any of your favorite timepieces. After taking cues from other watch straps, noting both their strengths and weaknesses, the WB Original watch straps are designed to fill in the gaps that other watch strap brands lack by providing total style and affordability without charging too much money for them. 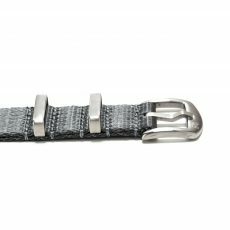 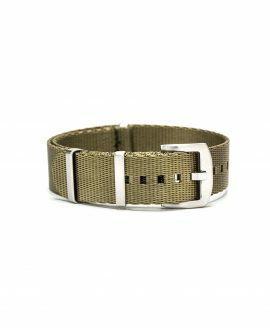 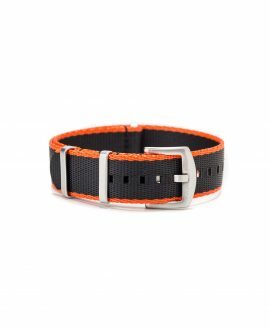 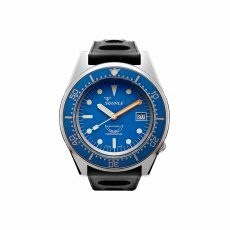 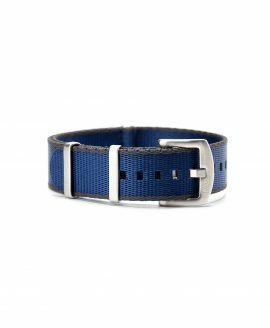 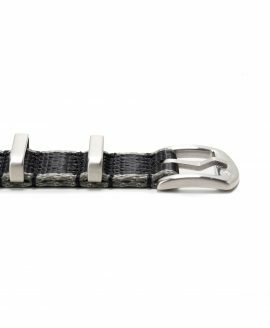 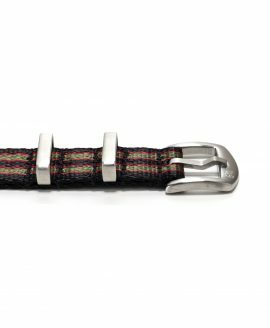 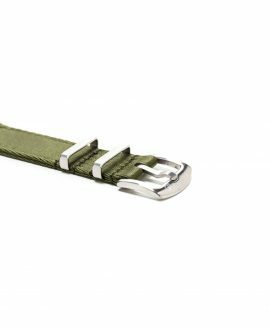 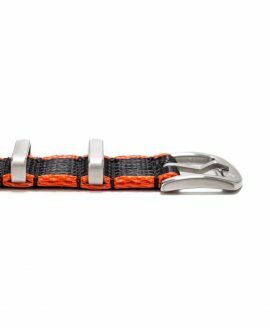 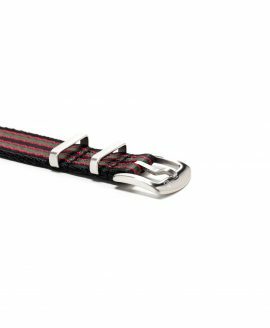 At WatchBandit, you can find your new favorite straps from the three styles presently offered and the variety of colors in which they are available. The WB Original watch straps are currently made out of either suede leather from Tuscany, Vintage calf leather also from Tuscany or Seat-Belt Nato straps in a superior quality. All styles have their perks for wearing with different sorts of timepieces, letting you pair them with classic, sophisticated dress watches to sportier, outdoor watches alike. 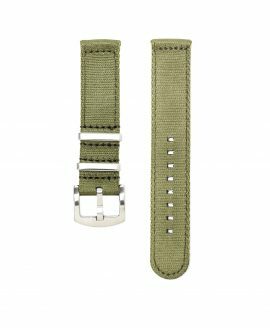 The suede leather watch straps come in a variety of colors from subtle gray to bright golden brown and blue, while the Nato straps are presented in subtler varieties to make them more versatile. 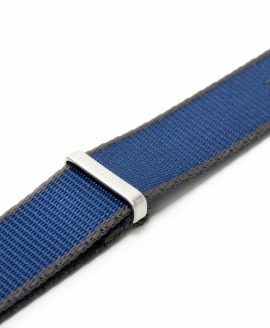 The WB Original suede watch straps are soft to the touch. 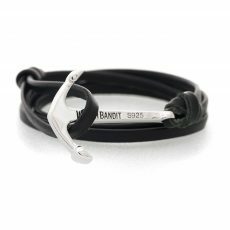 Each one is fashioned out of genuine Italian leather from Tuscany and has been handmade in Italy. They come with high-quality buckles that make them simple to attach to different timepieces and a durable stainless steel buckle with the WB logo to attach them to the wrist. The NATO straps are made out of seatbelt-quality nylon that is surprisingly soft and comfortable. 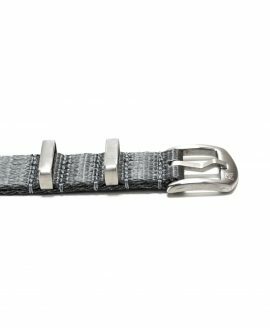 Brushed stainless steel buckles secure it to the wrist. The Vintage straps are made from Italian calf leather from Tuscany, carefully handmade and tanned in a natural process. The vintage straps also come with a stainless steel buckle and free spring bars. 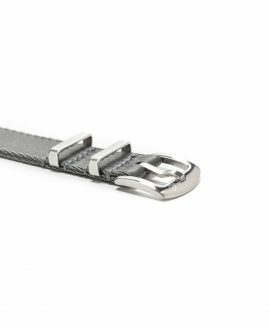 Score your own WB Original watch straps at prices between 25 and 45 euros, including free worldwide shipping on orders over $99.